Steeped in history. Unforgettable by design. 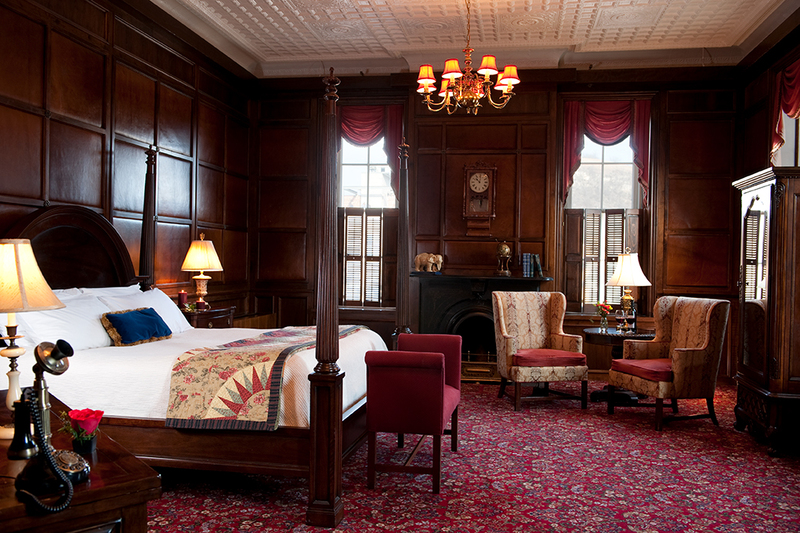 Imagine 67 Victorian rooms, each exquisitely designed and decorated, with its own story to tell – literally. Each luxuriously appointed, striking that perfect balance between traditional and contemporary. 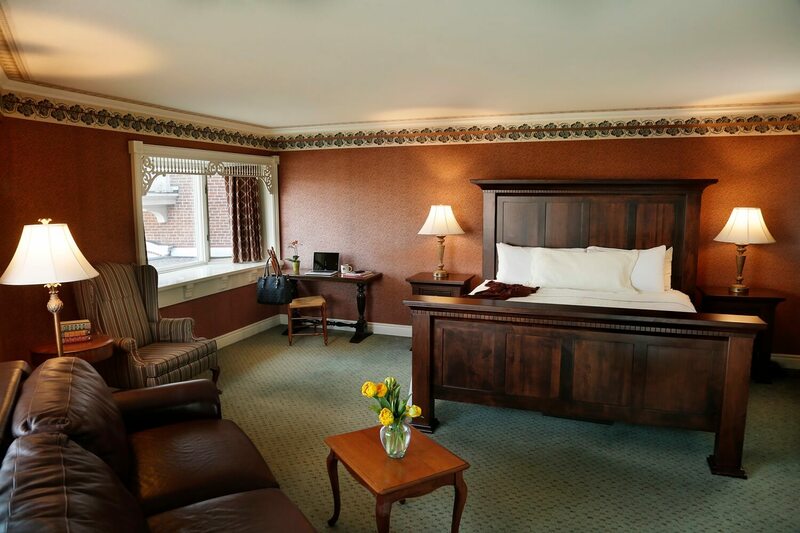 Imagine completely forgetting about the rest of the world for a day, a night, a weekend or more while enjoying our Red Wing, Minnesota lodging. 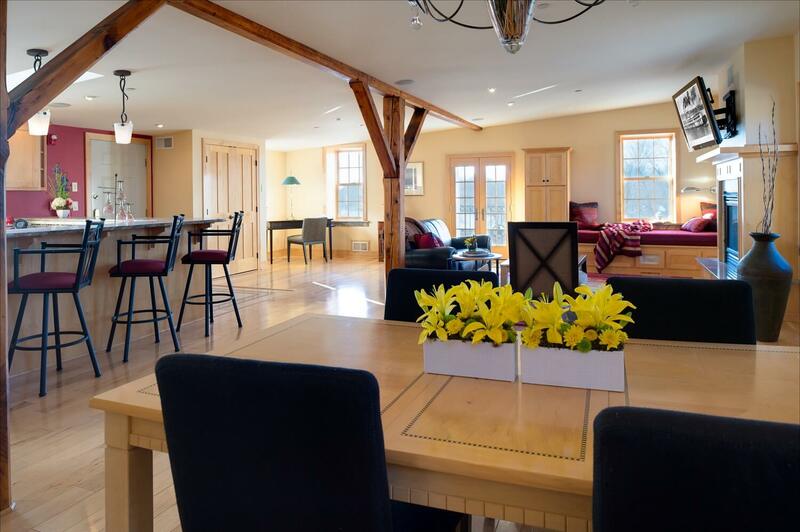 Imagine a classy private suite or a cozy, charming river view, and it’s all right here. Has been since 1875. We are pleased to offer airport and destination shuttle service - please call us at (800) 252-1875 to make arrangements. 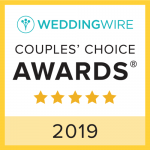 Click here to sign up and receiving room package specials and St. James Hotel news right to your inbox! Short Story: Every room is unique in size, layout, and décor, and named after a former or current Mississippi riverboat, with an accompanying history and picture in each room. 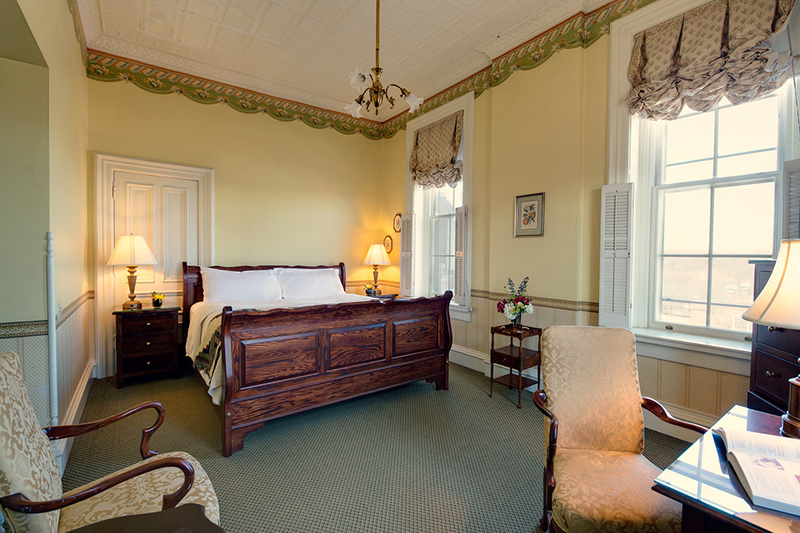 Due to the historic nature of the St. James Hotel, our guest rooms are available in all shapes and sizes. 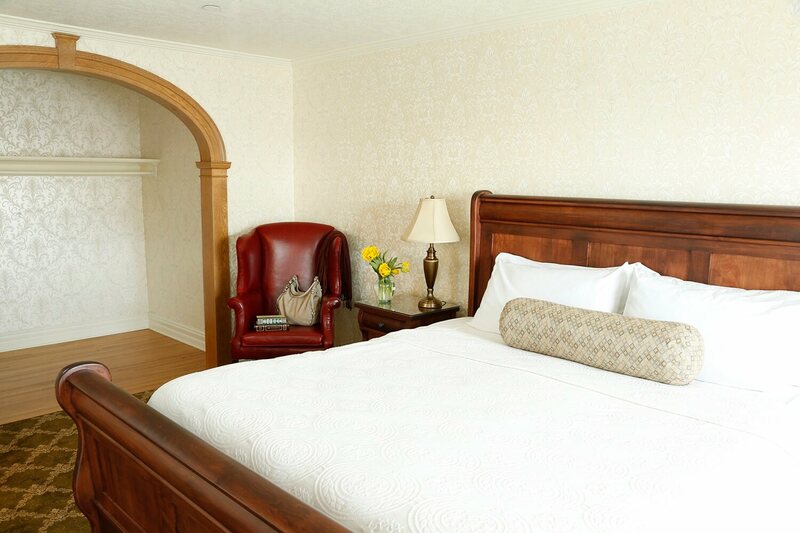 Our charming deluxe and standard rooms are available with, queen-size, multiple queen or full beds. 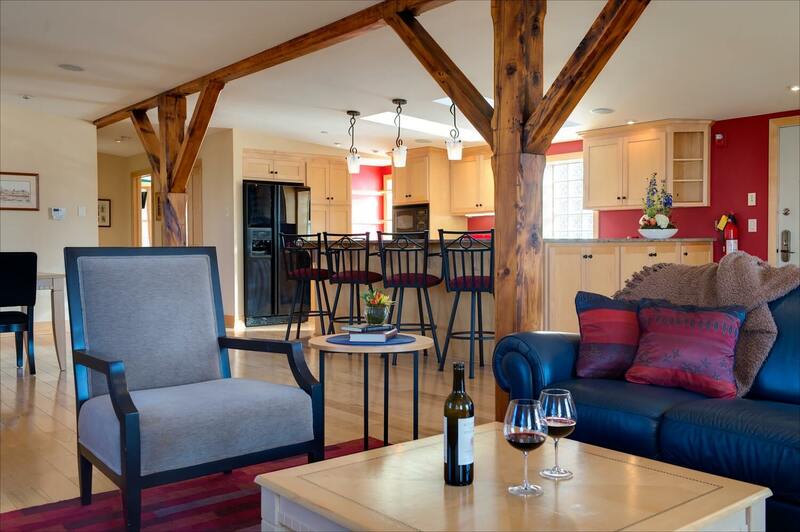 Picturesque views of the Mississippi River or beautiful downtown Red Wing, Minn., are also available. Choose from Standard Queen Bed, Deluxe Double Bed, and Deluxe Queen Bed. 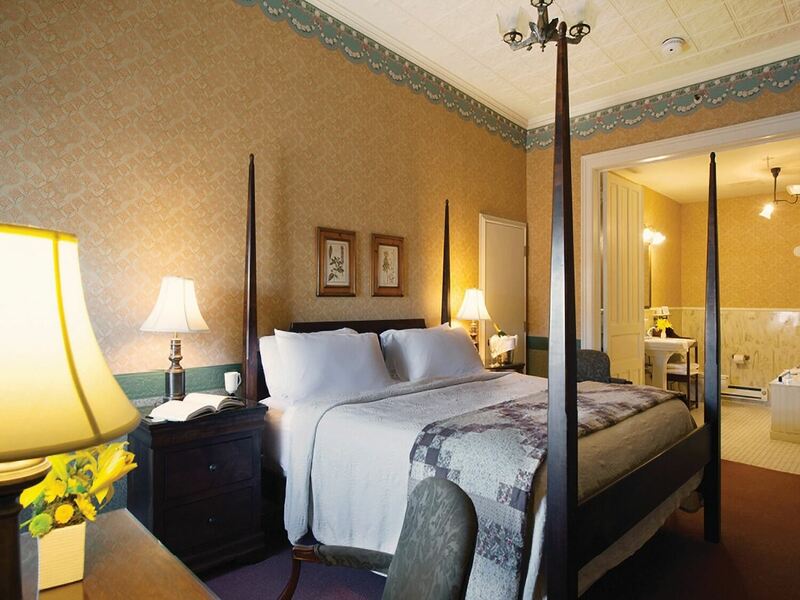 The St. James Hotel suites are the finest place to hang your hat in Red Wing, Minnesota. Experience a sophisticated style to your group getaway, whether it be your wedding weekend or a corporate retreat. Architectural engineers masterfully aligned modern day conveniences with our historical 19th-century settings and the storied past of Hamline University. As Minnesota’s oldest university, Hamline’s first home was in Red Wing from 1854-1869. 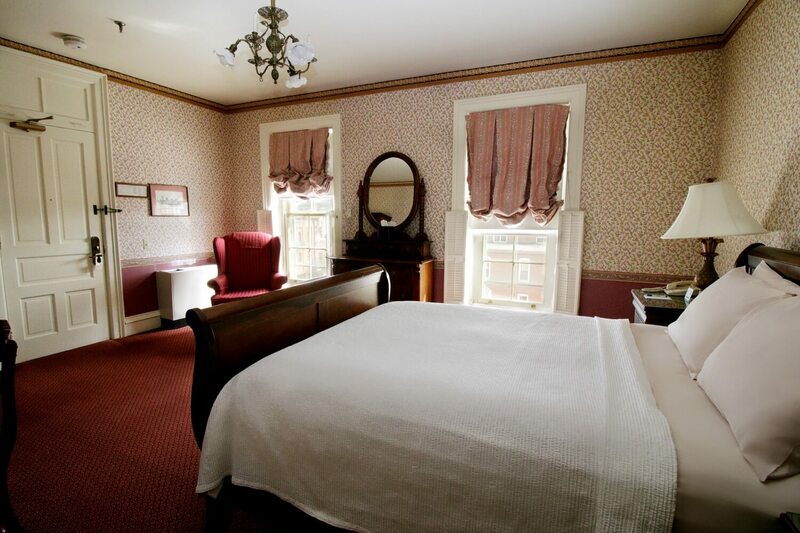 Mantles, arches, windows, furniture, and original wood flooring were gathered and re-purposed from the original President’s House in St. Paul have been incorporated into each of our Hamline Suites. This unique harmony of historical vestige and hospitality luxuries will make your next event an impressive experience. 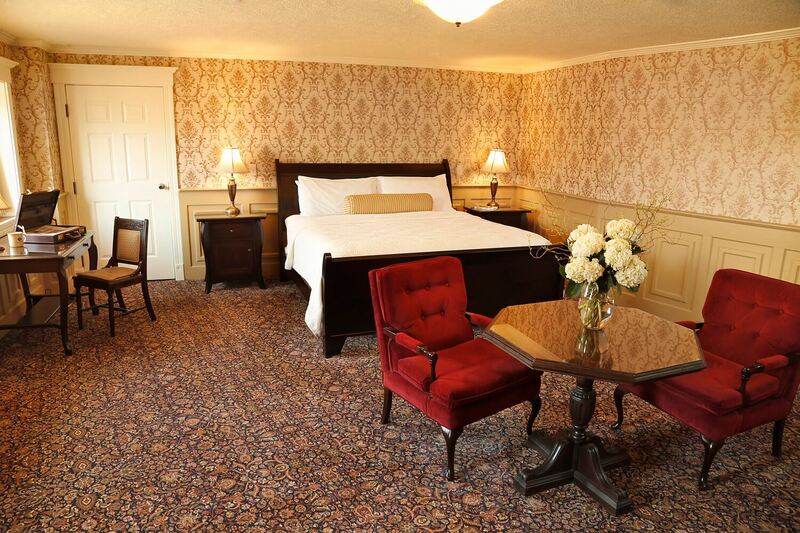 Indulge your party with private, top-class accommodations enriched with history at the St. James Hotel. 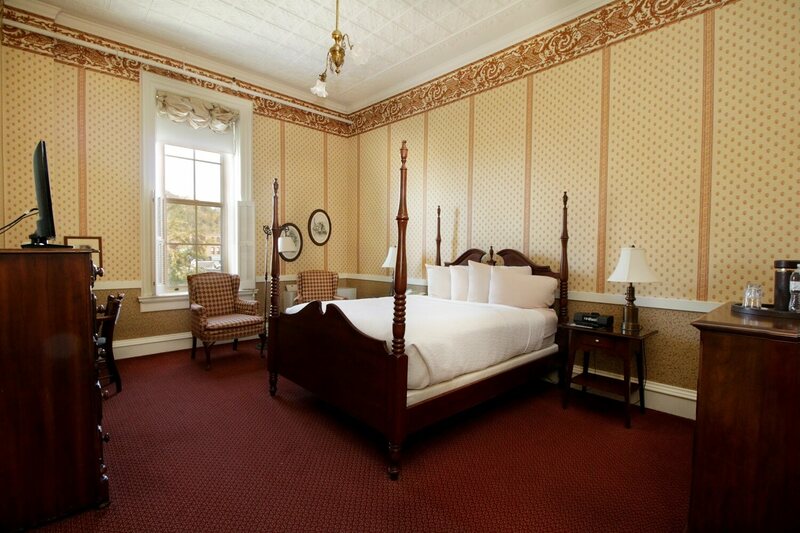 Many premium rooms feature astounding views of the Mississippi River or historic downtown Red Wing, MN. 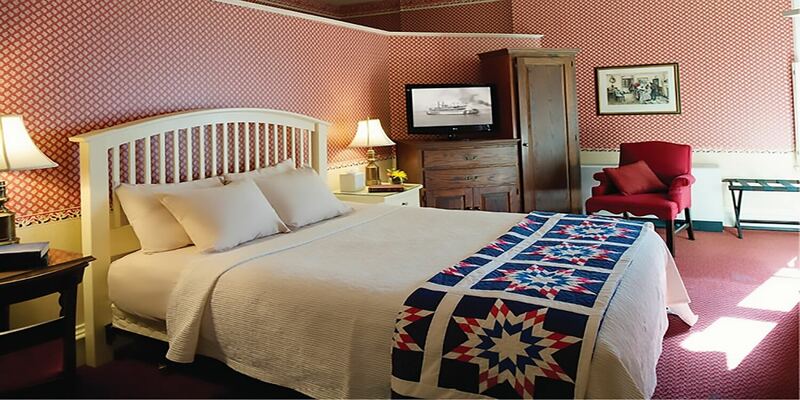 Some premium rooms offer multiple beds or pullout couches and are a perfect choice for a family getaway. Choose from Queen, Double-Queen and King Beds. Nothing caps off your day like a relaxing soak in a whirlpool bath. Rejuvenate yourself at our hotel with whirlpools in rooms after a hard day of work or play in Minnesota. 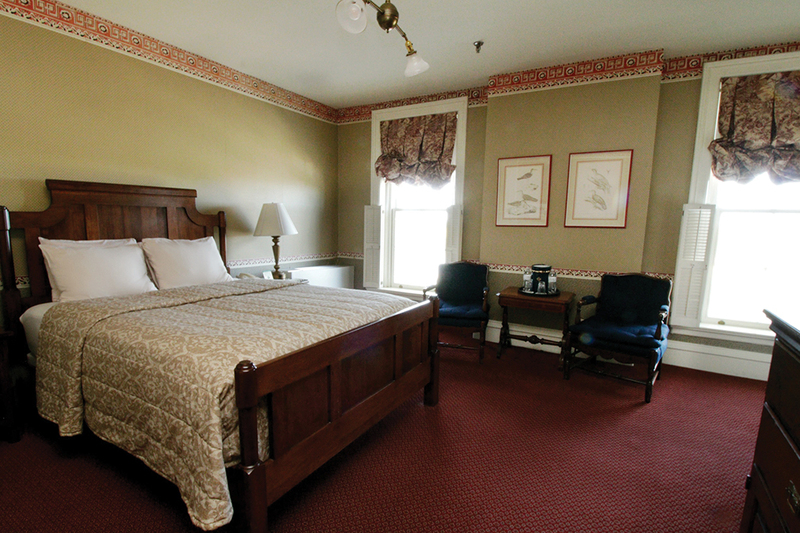 After soaking, relax on your king or queen-size bed or enjoy beautiful views of the Mississippi River or picturesque downtown Red Wing. 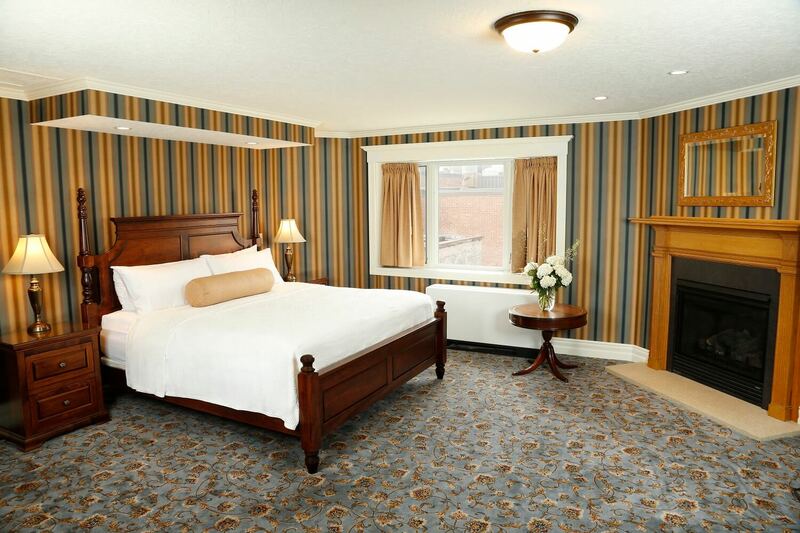 Choose from Whirlpool Queen, Whirlpool Double-Queen and Whirlpool King rooms at our hotel. Relax comfortably in this apartment-style suite made for an extra special kind of getaway. The Flat features a large screen TV with full living room, home theater sound system, king-size bed, large whirlpool bath and separate shower, hardwood floors, a marble kitchen countertop, full kitchen, and views of both the Mississippi River and Barn Bluff. Take in the beautiful sights from the balcony. The Flat provides all the comforts of a luxury home and more! 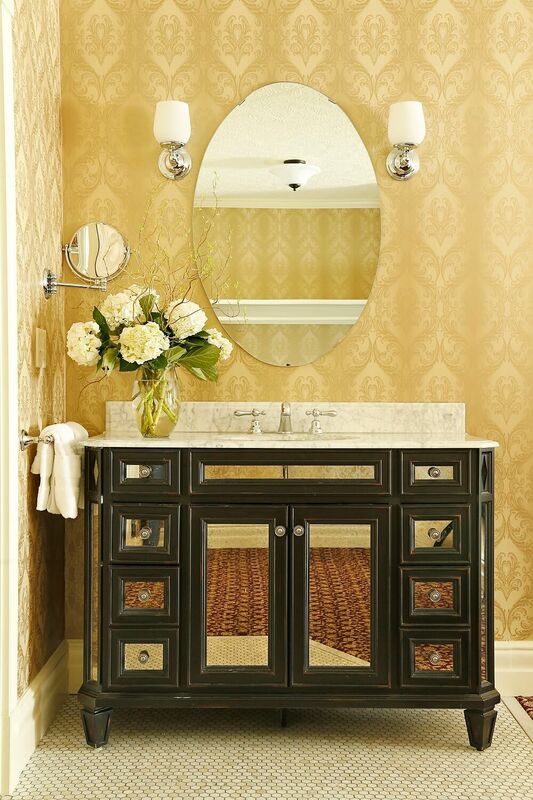 Every room at the St. James features a unique design and quiet elegance. 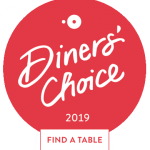 Your comfort is our priority!